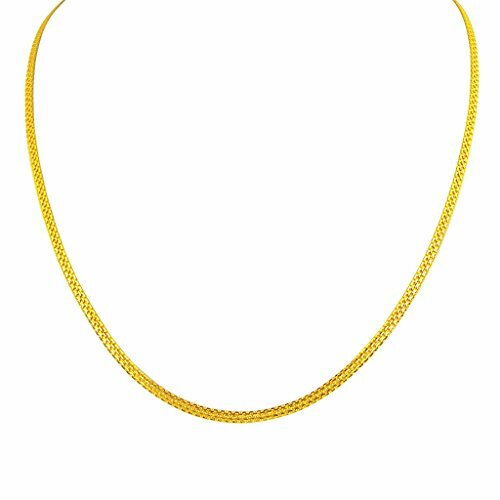 Comes with 18 inch Chain. 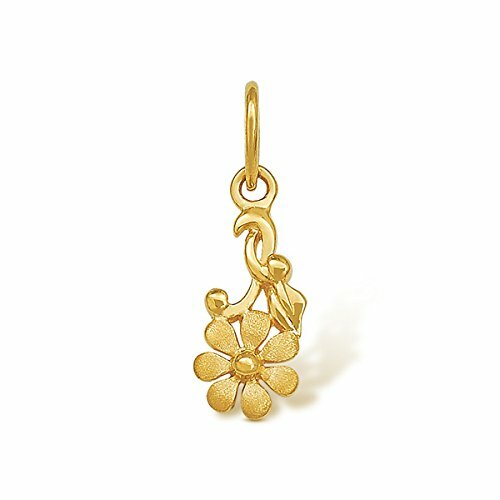 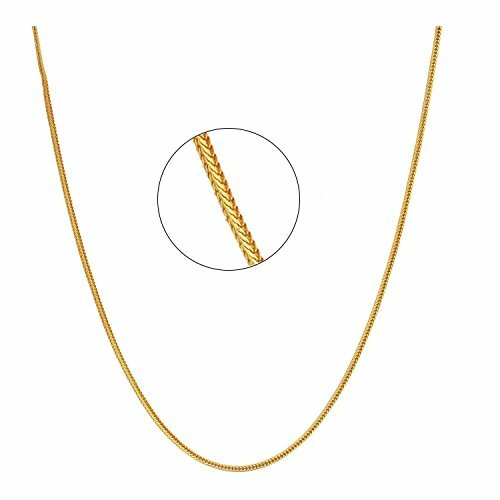 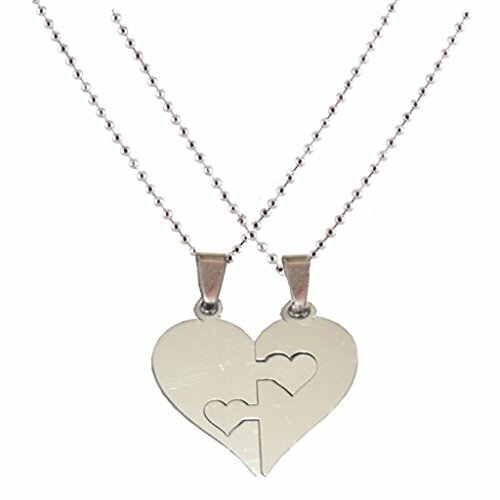 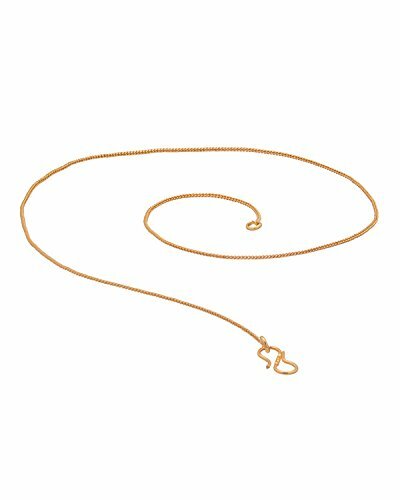 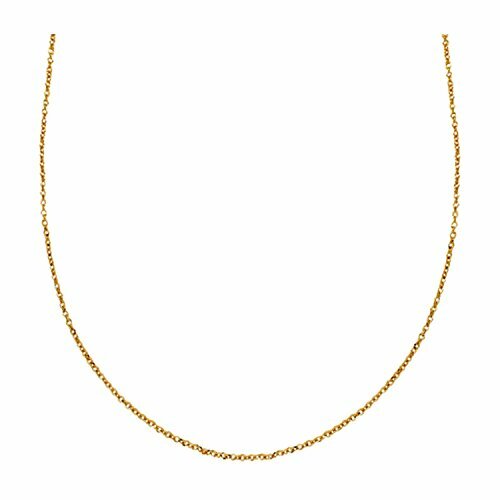 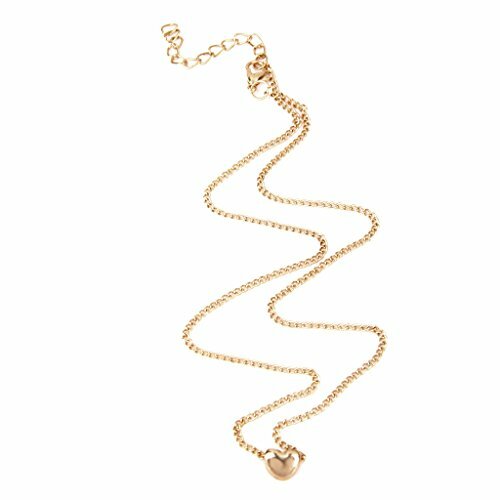 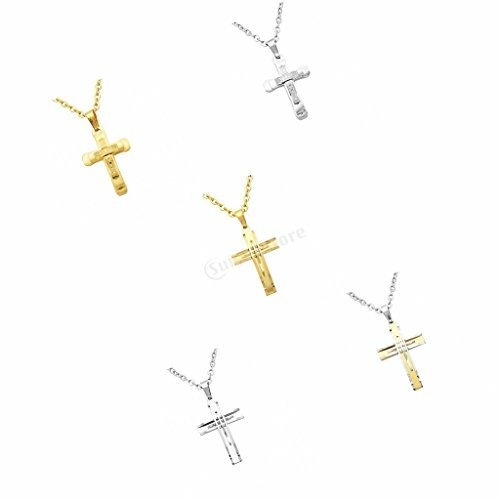 Note : Chain may slightly vary from the image shown. 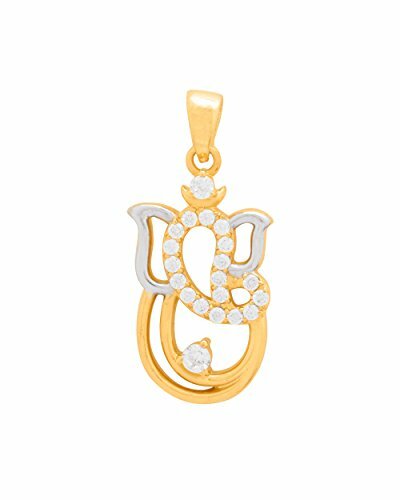 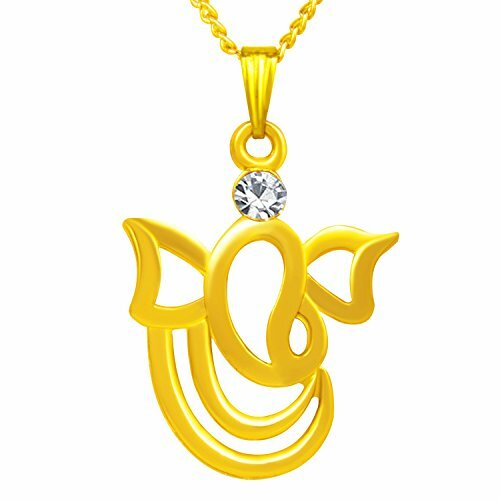 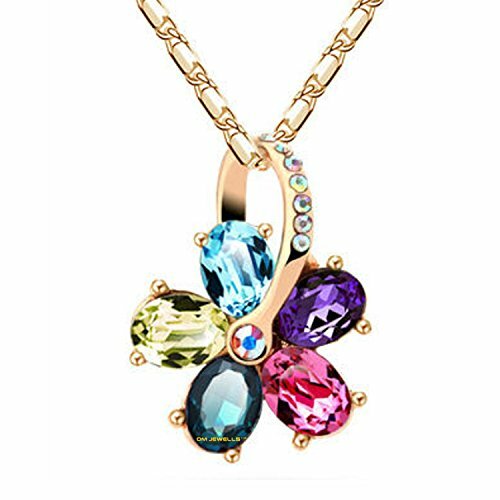 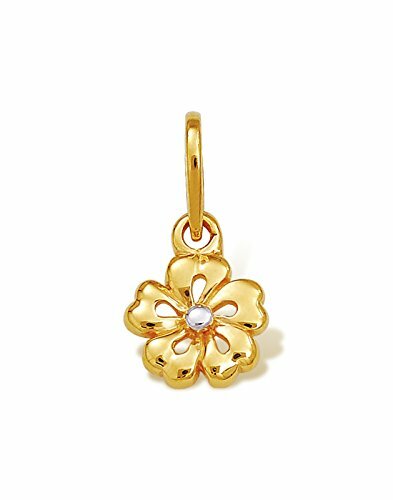 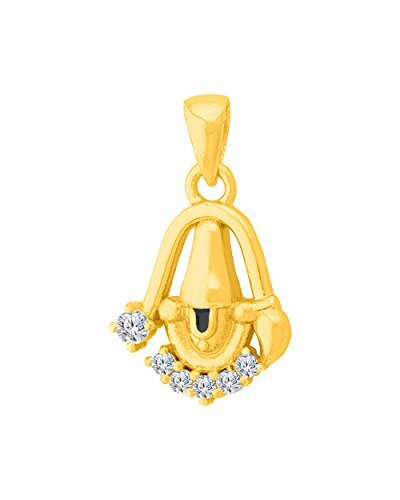 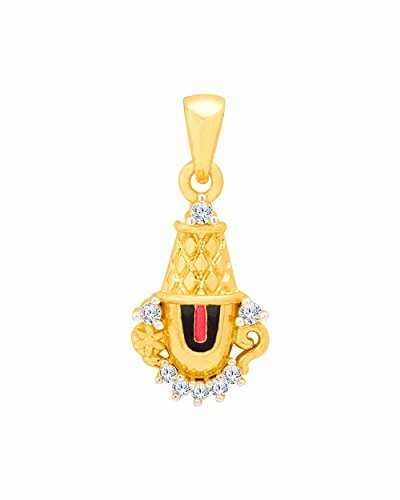 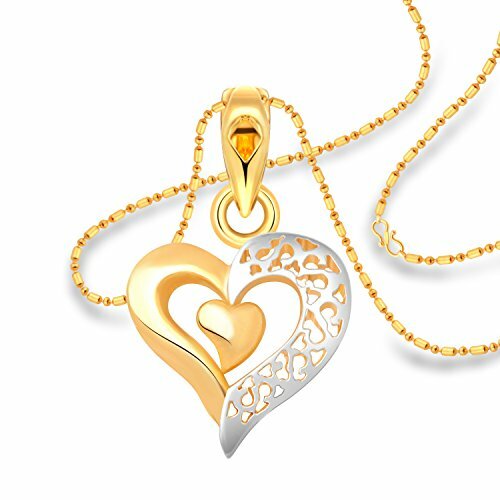 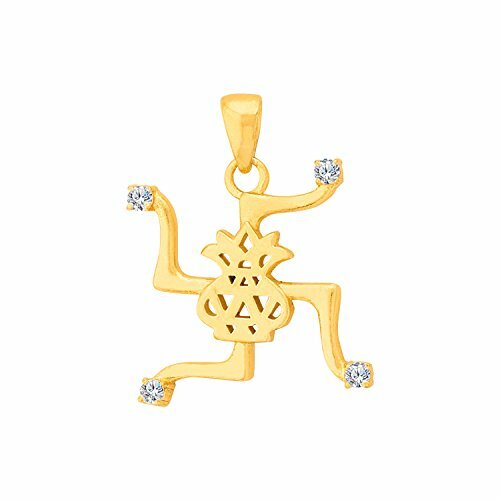 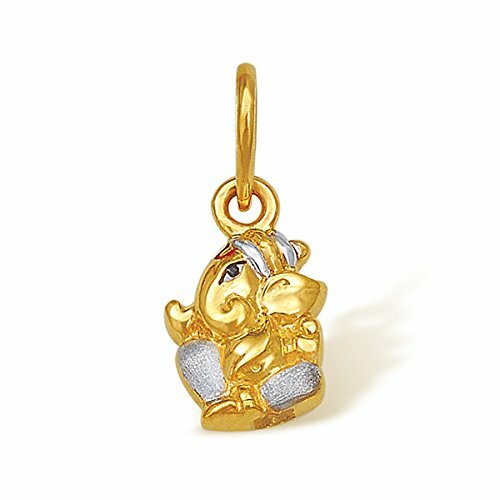 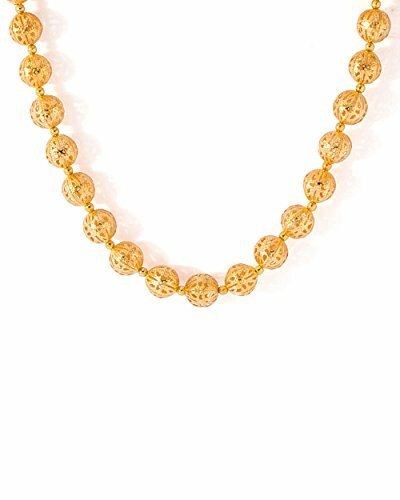 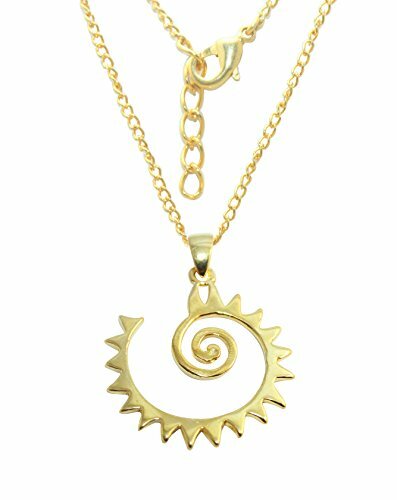 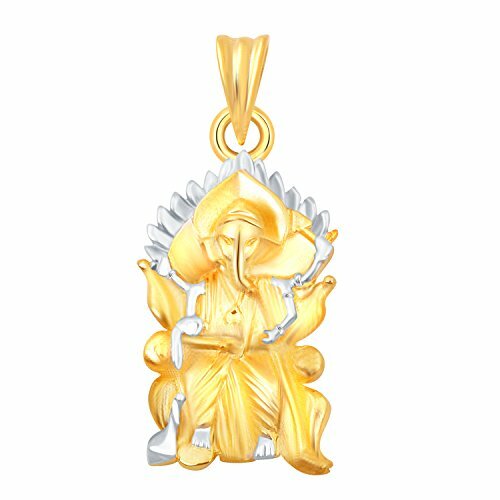 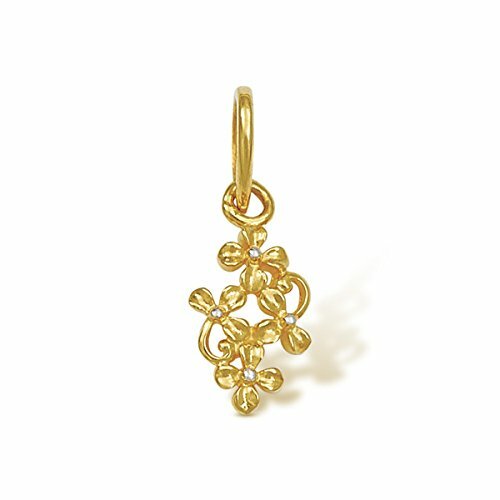 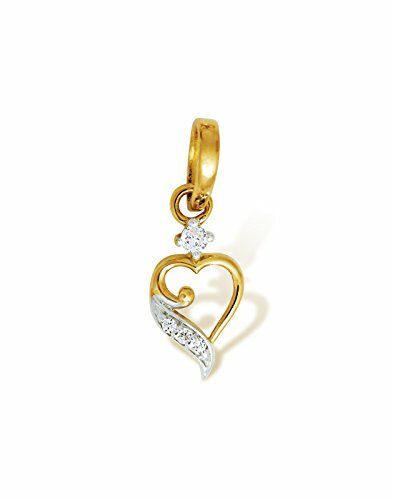 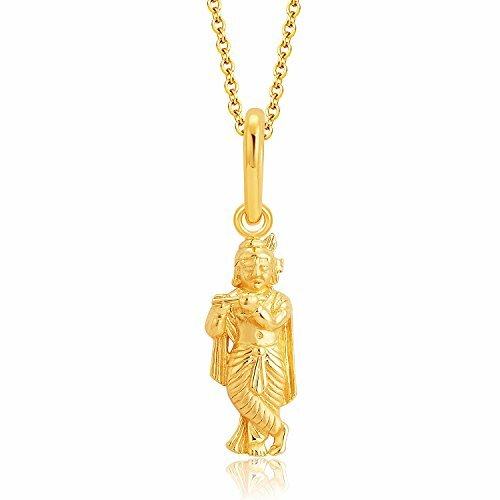 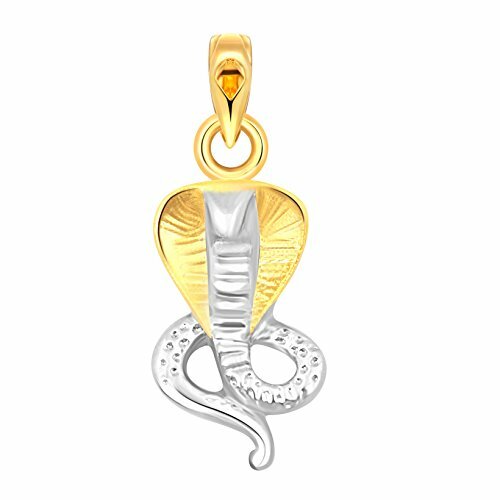 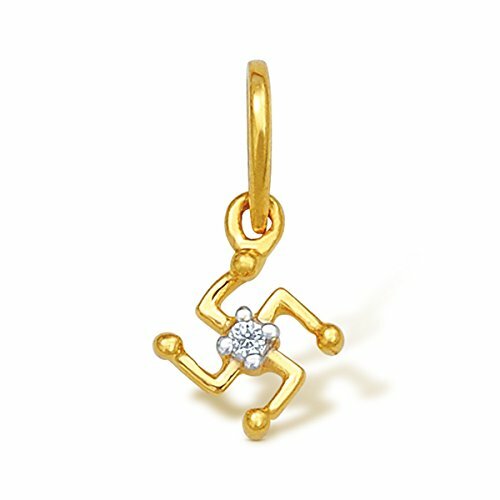 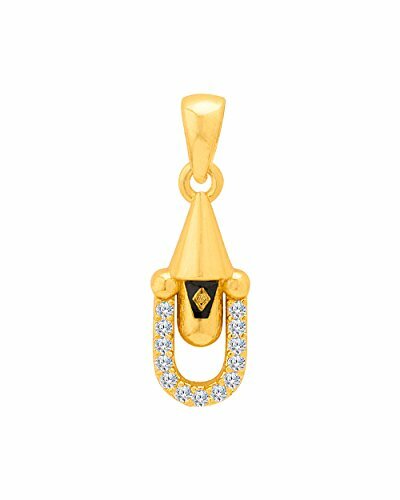 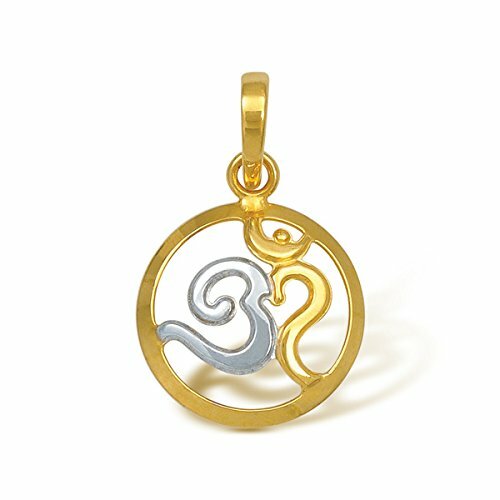 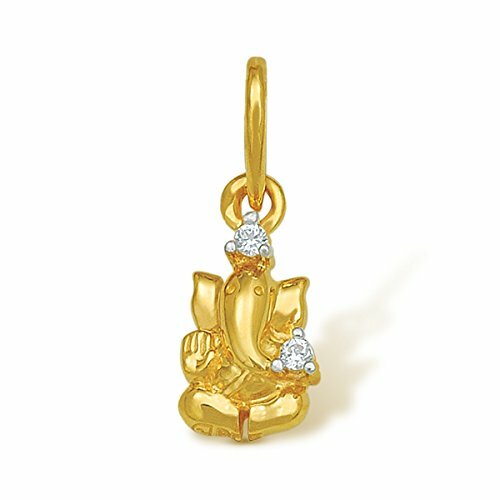 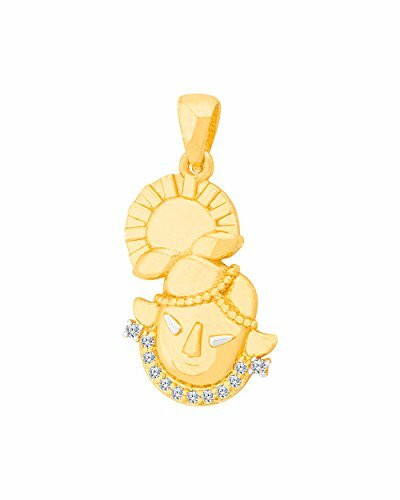 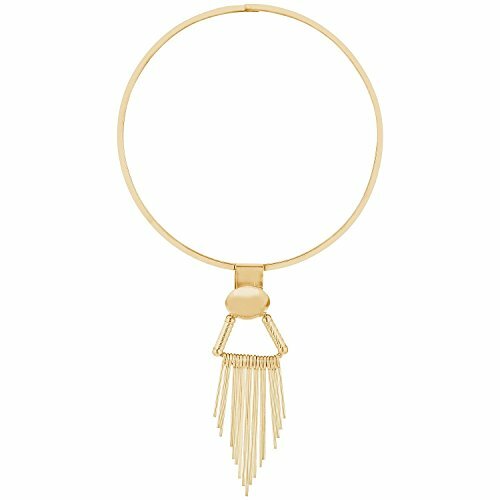 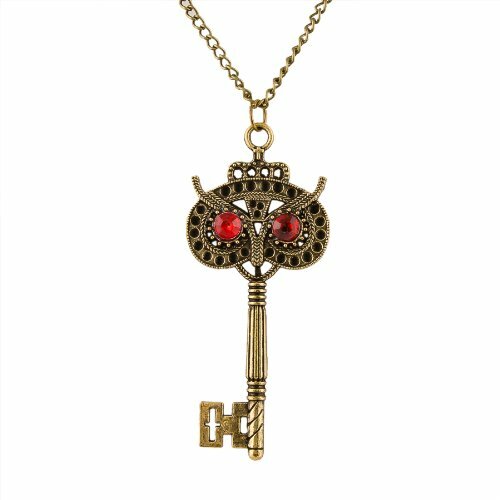 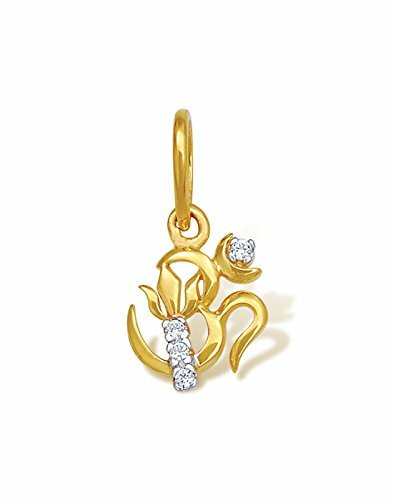 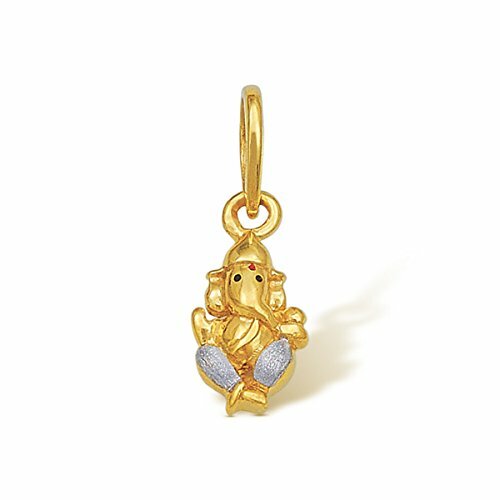 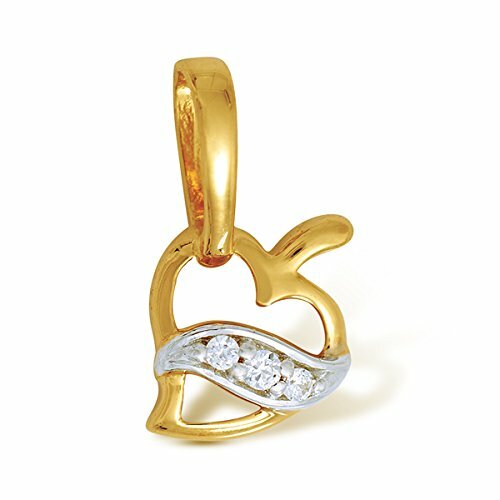 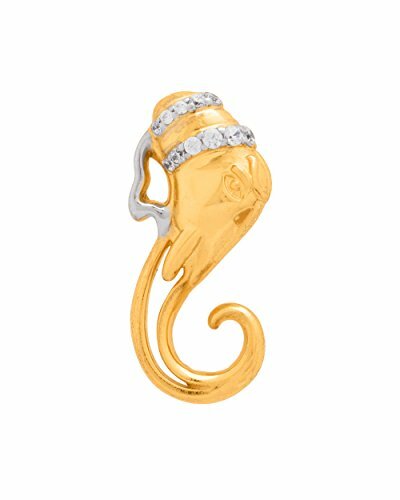 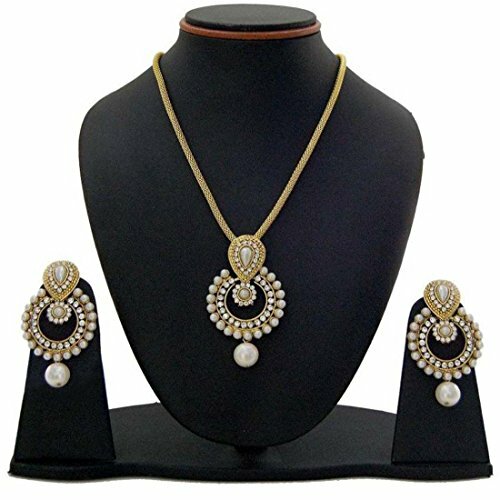 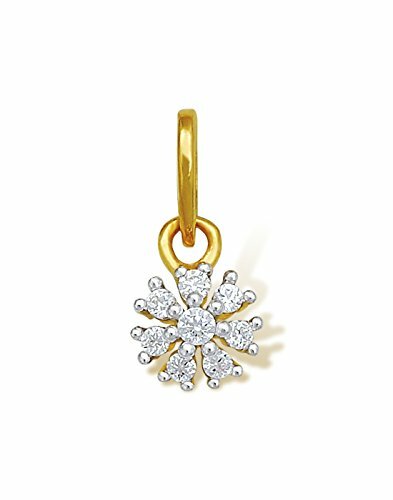 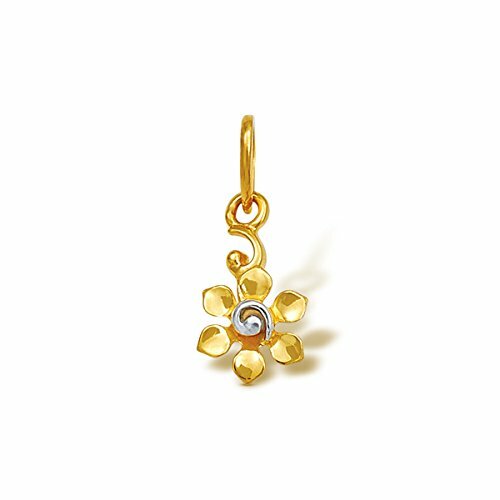 Pendant is Developed with pure dedication which creates divinity and consecration . 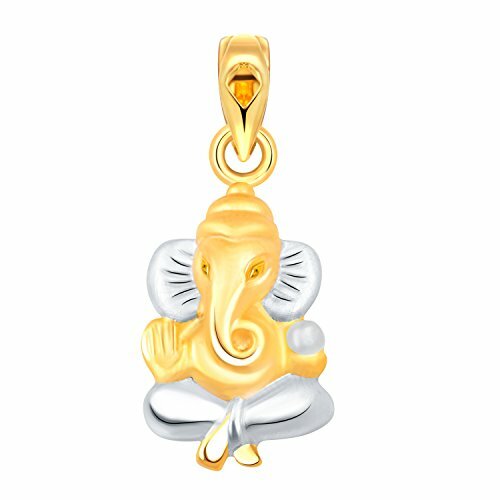 Corrosion resistant stainless steel, high temperature resistance, well-gloss finish contributes to lasting luster. 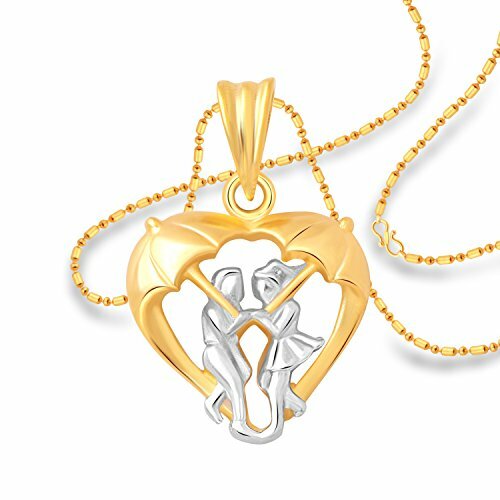 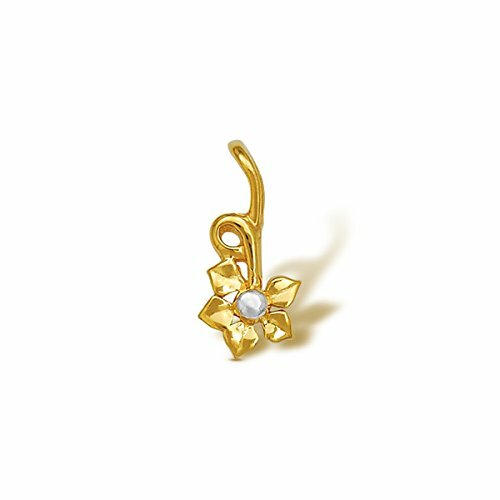 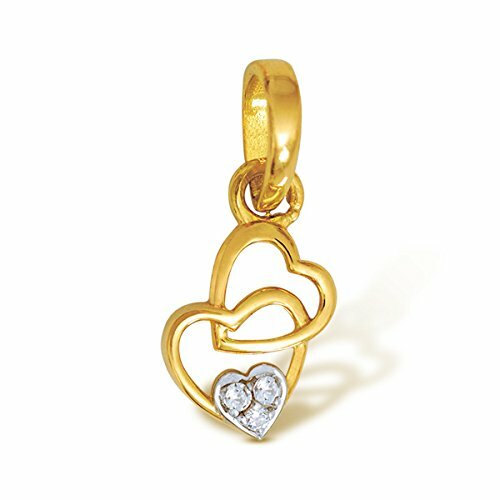 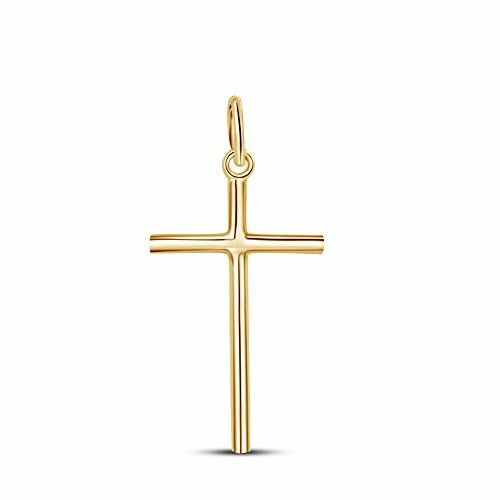 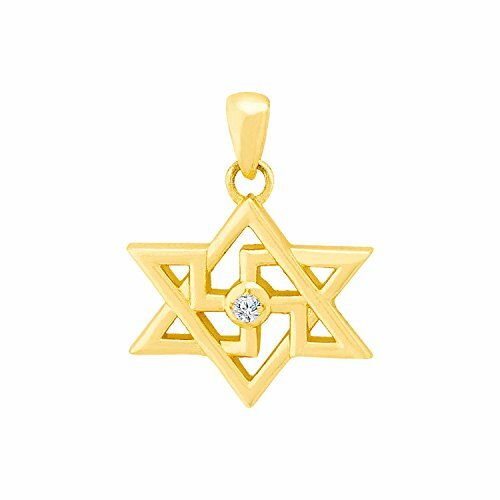 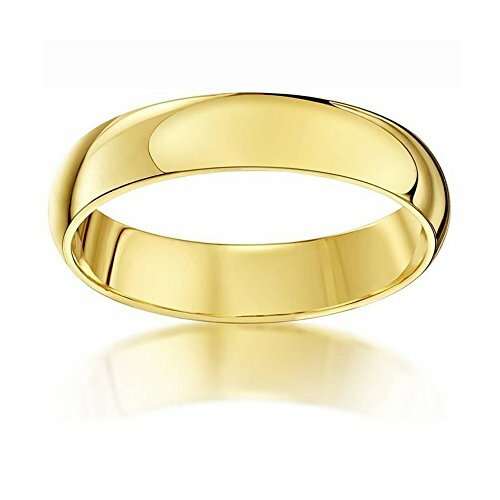 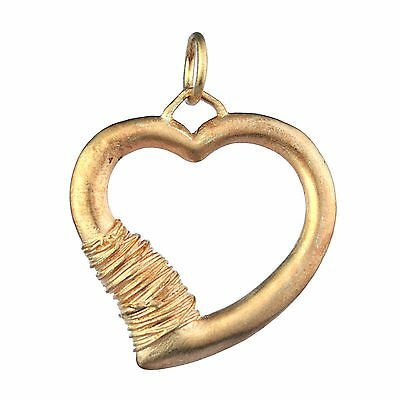 Most classic and cross design, a pure religious symbol of your belief of love and salvation. 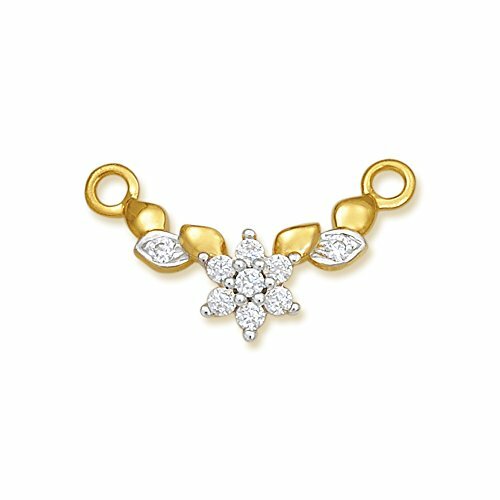 Product Weight : 8.18 gms.